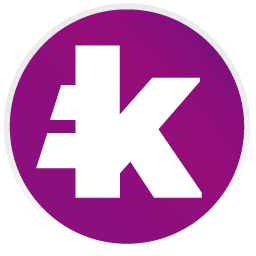 KRL is the token of Kryll.io platform, it is an ERC20 Token. Bellow the basic informations about the KRL token. Each strategy you create on the platform have a cost. KRL token is used to fuel the strategy when you run it live. In order to run your strategy you need to deposit KRL to your Kryll account. These KRL are automatically consumed by the strategies running live. You have to refill regularly your account with KRL to avoid strategies running out of fuel and to stop. Where can I buy KRL ? You can buy KRL on following exchanges.